Johnson Utilities customers MUST be notified when tests detect even the possibility of impurities in our water. 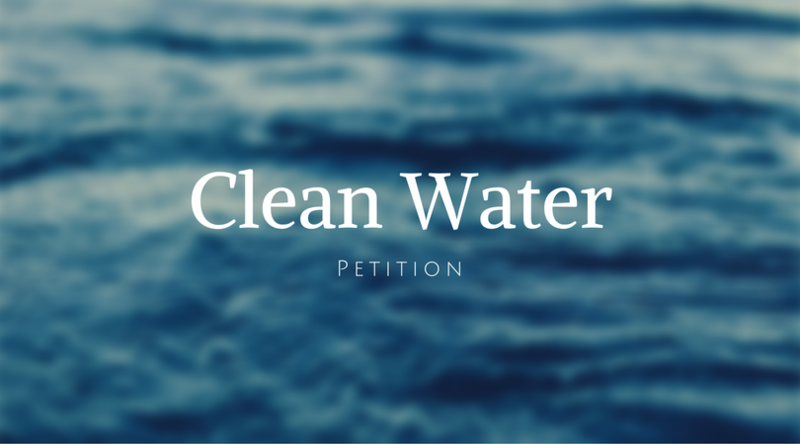 We want the ACC and ADEQ to hold Johnson Utilities accountable for not following EPA regulations that require the public to be notified about real or possible problems with the water we buy. The Arizona Corporation Commission (ACC) has a statutory obligation to protect consumers. Historically, customers have felt the ACC has not done its job in the protection we have needed! Not only have there been repeated instances of poor drinking water, with the most recent Nitrate alert taking place only last month, every month the customers are flooded with propaganda writted by Johnson Utilities, slandering customers. We question the ability of the company to act in good faith, as a public utility servicing the community. We now hold the ACC accountable to act swiftly and efficiently with a managerial audit. If you believe that the Arizona Corporation Commission has a statutory obligation to protect consumers, and want them to step in and address the many issues with Johnson Utilities, file an official complaint here. After filing a complaint at the link above, you may also fill out the form below which is emailed to the current Arizona Corporation Commissioners. By submitting this form, you want the ACC to act swiftly and efficiently with a managerial audit of Johnson Utilities. Petition sponsored by the residents of San Tan Valley.